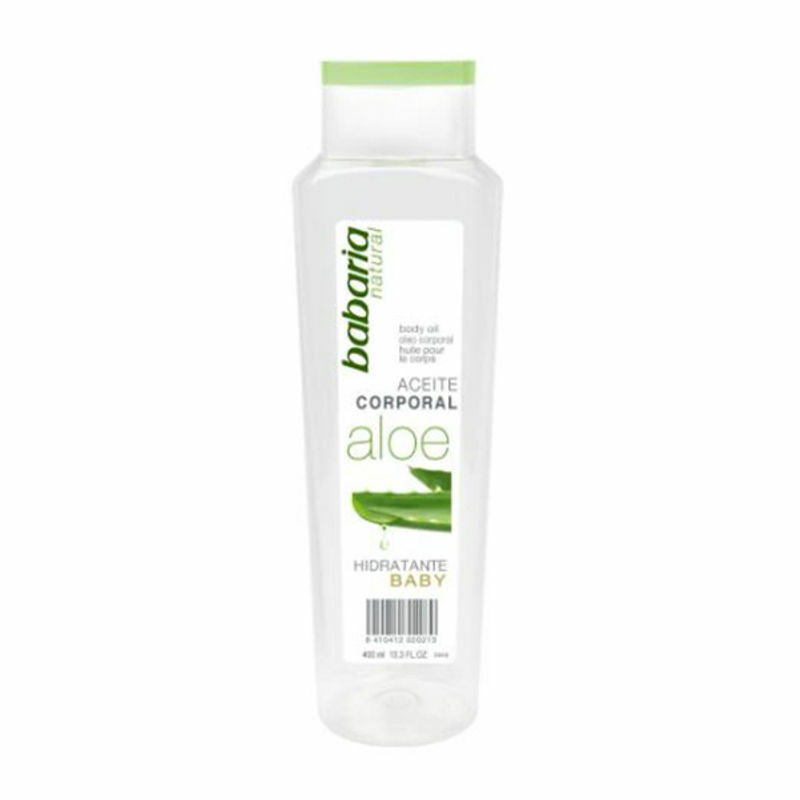 Babaria Aceite Corporal Aloe Vera Body Oil intensely moisturises the skin and keeps it supple and smooth. 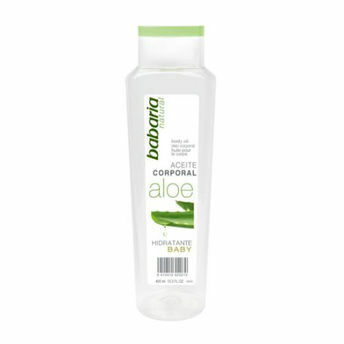 Aloe Vera has healing, regenerating and moisturizing as well as an anti-inflammatory properties. Vitamin E is a natural antioxidant which fights the free radicals that form in the processes that cause skin ageing. Explore the entire range of Massage / Carrier Oils available on Nykaa. Shop more Babaria products here.You can browse through the complete world of Babaria Massage / Carrier Oils .